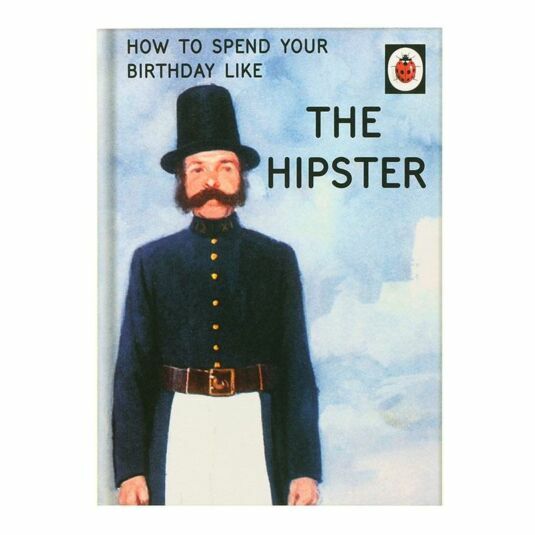 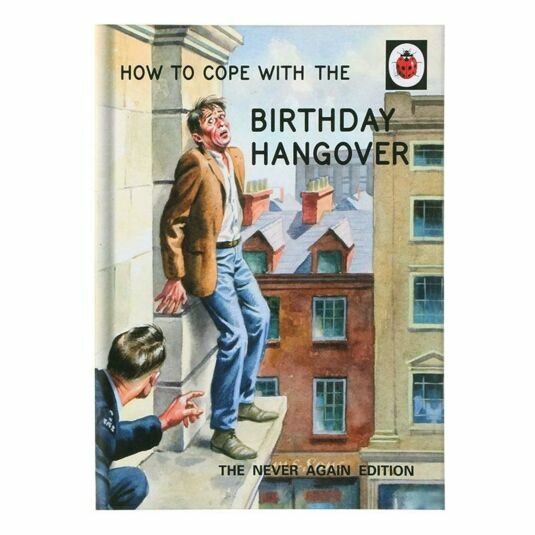 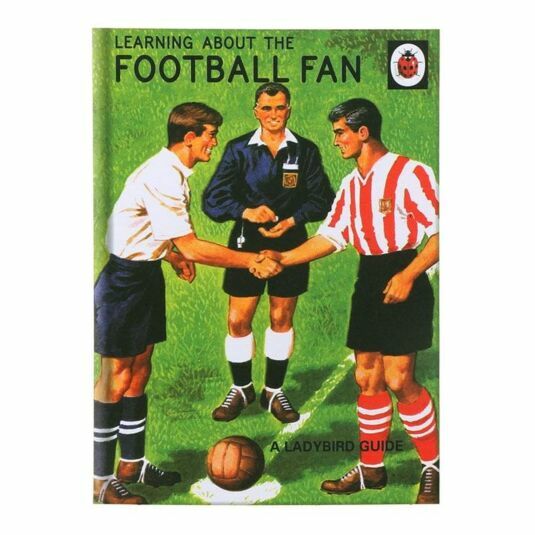 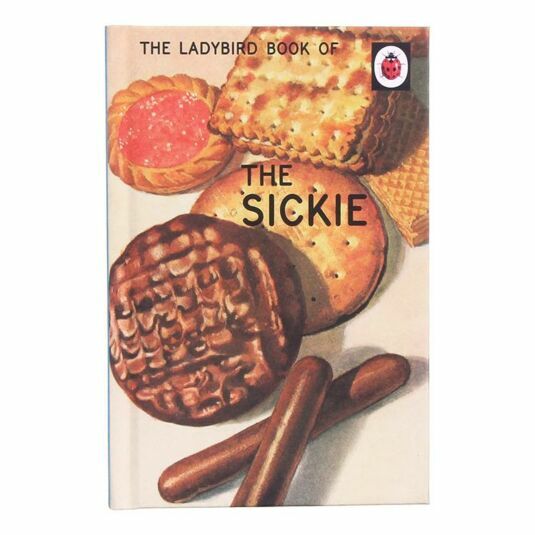 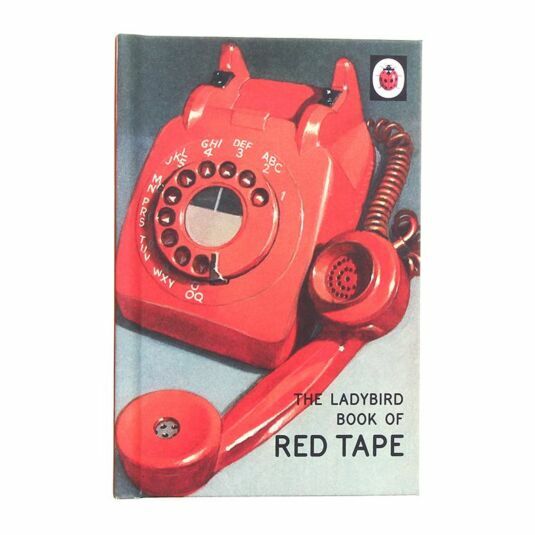 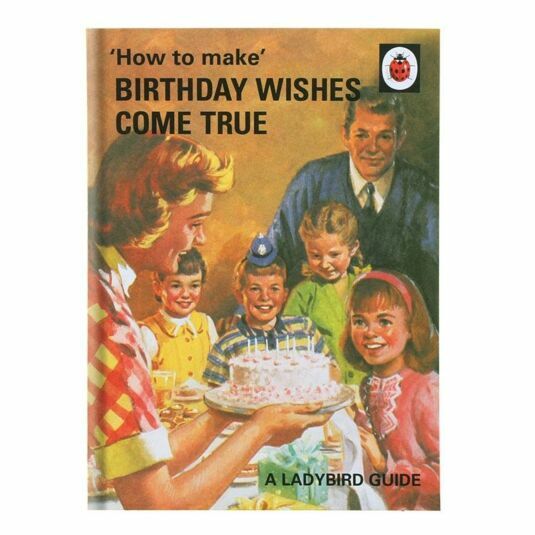 Have a blast from the past the Ladybird books full of laughs! 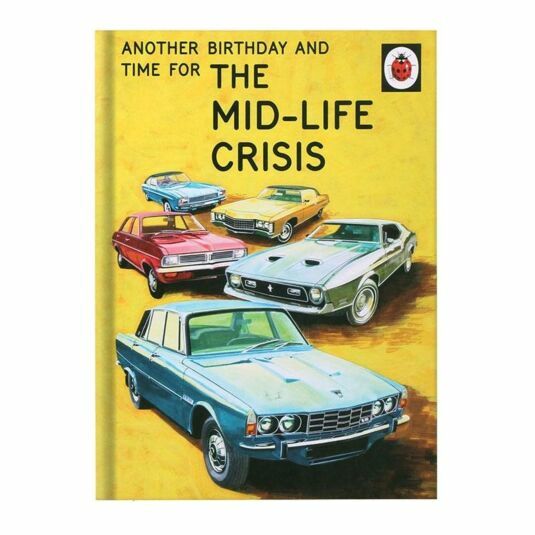 In a stroke of publishing genius, original illustrations from Ladybird stories have been recycled and reused to illustrate each of these highly amusing, tongue-in-cheek books, each dealing with different aspects of modern life. 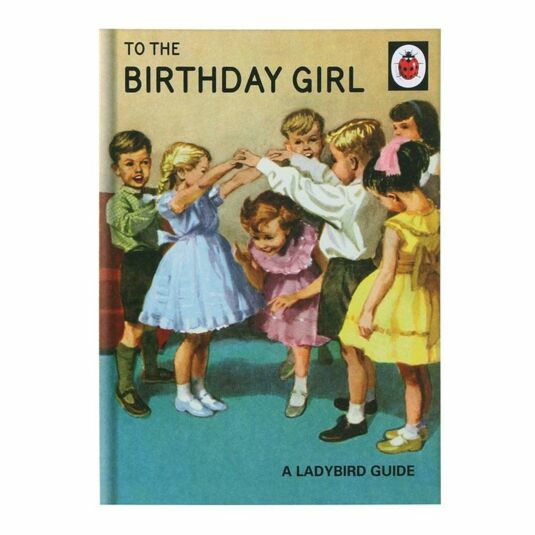 Why not turn it into a special gift with our selection of personalised books?